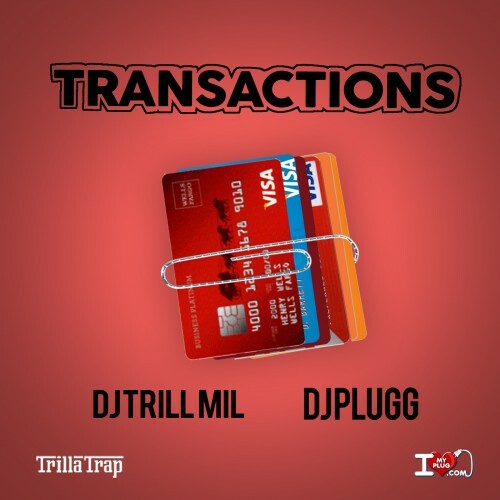 Follow @IndyTapes, @DJPlugg & @TrillMilTG! undacova****licker you wouldnt know good music if it you in the mouth like dose diks do android app hahahhahahahhahahahaha!!! Broke MF!! !